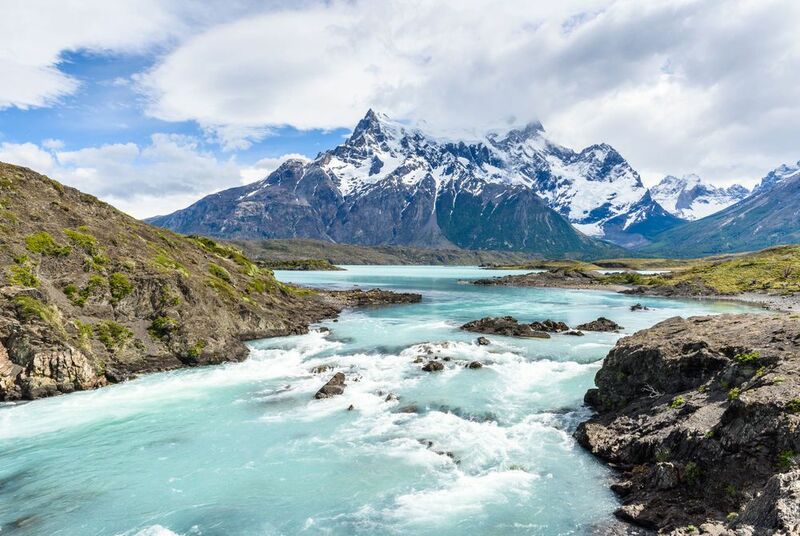 Combine an adventurous drive on the Carretera Austral from Balmaceda to Valle Chacabuco with a stay in the world-famous Torres del Paine National Park. This two-week tour begins with a stay in Santiago, and a tour Chilean . You'll then you’ll fly south to hit the open road, travelling independently by 4WD along the magnificent Carretera Austral from Balmaceda to Valle Chacabuco and back. Then, stand in awe at the imposing cerros in the Torres del Paine National Park as you take the wheel again, traversing the Patagonian steppe between Punta Arenas and a homely estancia, located just minutes from the national park entrance. 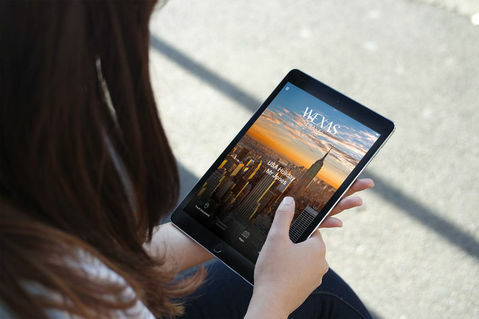 Enjoy included VIP airport lounge access before your overnight flight from the UK to Santiago, arriving the next day. 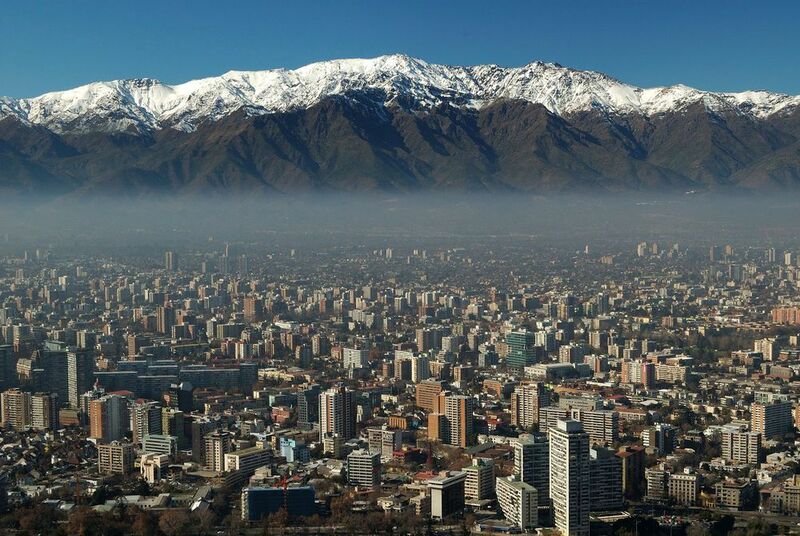 After landing In Chile's capital city, you'll be met and transferred to your hotel in the centre of town. Set in the shadow of the vast snow-capped peaks of the Andes to the east and a lesser coastal mountain range to the west, Santiago enjoys an enviable location and those that explore its pleasant plazas and tree-lined boulevards will be rewarded with first-class food, interesting museums, lively nightlife and a flourishing bohemian art scene to rival any of its Latin American counterparts. A tour of the city will take you to Santa Lucía Hill, Barrio París-Londres with its faded colonial buildings, and the colourful Central Market where you’ll try local’s favourite, Colo de Mono; similar to a White Russian it combines fiery aguardiente with milk, sugar, coffee and cloves. Transfer to Santiago airport and board a flight south to Balmaceda, the starting point for your journey along the Carretera Austral. Collect your 4x4 hire car on arrival and set off south to Villa Cerro Castillo. Here the tarmac ends and the dirt road begins, leading you through a mountainous landscape to Puerto Guadal on the southern shores of Lago General Carrera. Check into El Mirador de Guadal, a Swiss-Alpine-style lodge with striking views across the lake and surrounding peaks. The following day will be free to explore the lake and surrounding region. 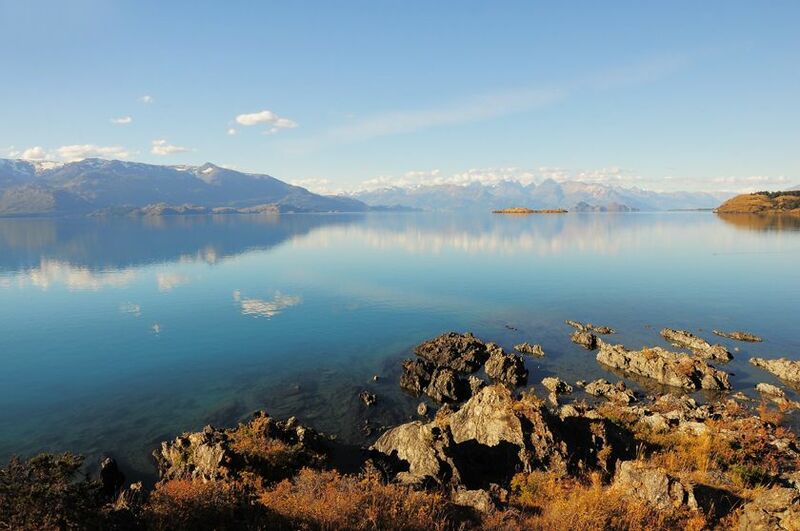 A number of excursions offered by the hotel will help you make the most of your stay with options ranging from self-guided mountain treks and lake cruises to kayaking, jet boating and glacier walks. Continue south to Valle Chacabuco, a remote valley rich in native wildlife overlooked by the imposing Mount Tamanguito. With everything from hiking and fishing to mountain biking and boating there’s much to fit in, while your mountain lodge, with its roaring fires and hearty regional food, is the ideal retreat after a day’s independent exploration. Despite reaching the southernmost point of your journey along the Carretera Austral your adventure isn't over yet. Retrace your route this morning, heading back north to Lago General Carrera and the town of Puerto Rio Tranquilo. Check into the Hostal El Puesto, a small family-run lodge with just three rooms overlooking the lake. The following day, perhaps head to the Marble Cathedral and Marble Chapel, a series of twisted caverns, columns and tunnels set beneath one of the lake's wind-sculpted islands. 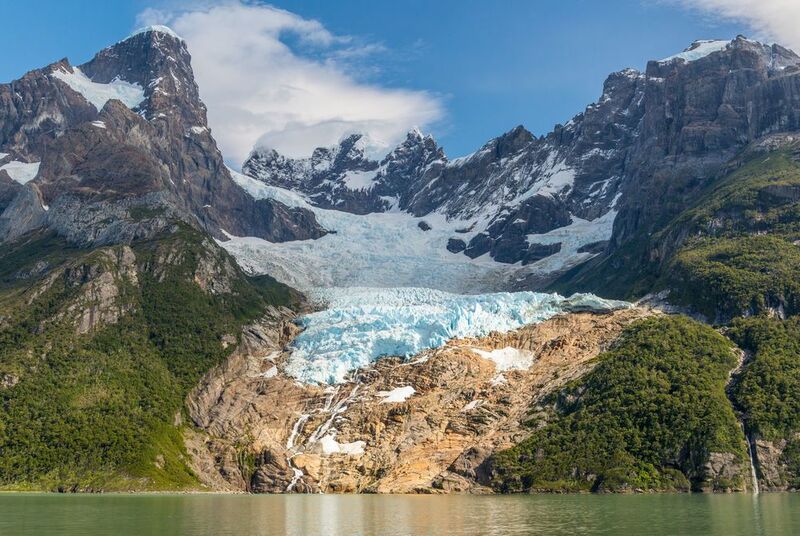 Return to Balmaceda and board a flight, via Puerto Montt, to Punta Arenas in the wild southern reaches of Chilean Patagonia. On arrival, collect your hire car and drive to your hotel. 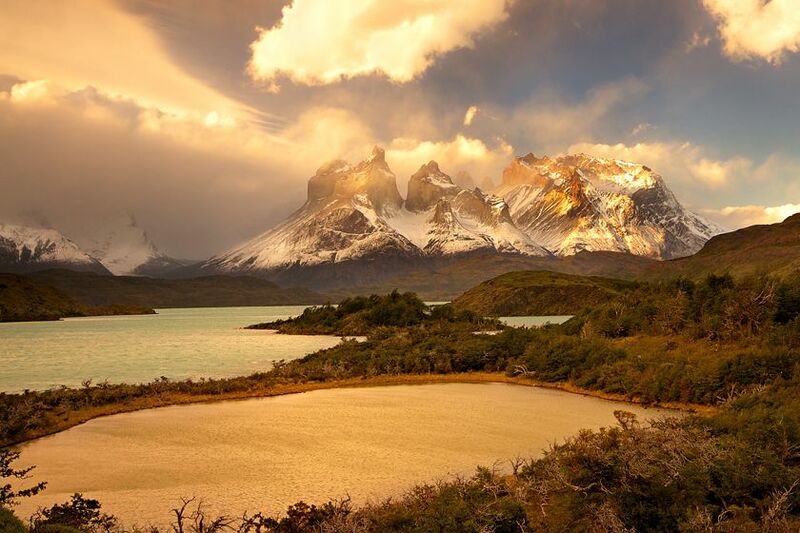 On the morning of day nine you’ll begin your drive north across the Patagonian steppe to Puerto Natales and on to the iconic granite spires of the Torres del Paine National Park. It’s a spectacular drive as you pass vast glacial lakes, windswept grasslands and mighty Andean mountains freshly dusted with snow. On arrival you’ll check into the superb Estancia Cerro Guido; a traditional ranch with a cosy sitting room, open fire and restaurant serving delicious region food, it’s the ideal base for self-guided journeys in and around the national park. Return by road to Punta Arenas where you’ll board a flight back to Santiago. The next morning, head back to the airport to begin your journey home. Transfer to the airport in time for your flight home, arriving home on day 14. Explore remote Easter Island (Rapa Nui) on this four-day extension from Chile’s capital, Santiago. You'll visit the mysterious stone moai, the ancient quarry at Rano Raraku, the relaxing beach at Anekena and the ceremonial village of Orongo, amongst more. Experience the enigmatic splendour of Chiloé Island as you enjoy top-class spa facilities, near-empty beaches and colourful stilt houses that dot the landscape. Discover the best of Chile’s Lake District on this six-day self-drive from Temuco to Puerto Montt, spending three-nights in Chile’s adventure capital, Pucón, and a further two nights in Puerto Varas on the shores of Lake Llanquihue. 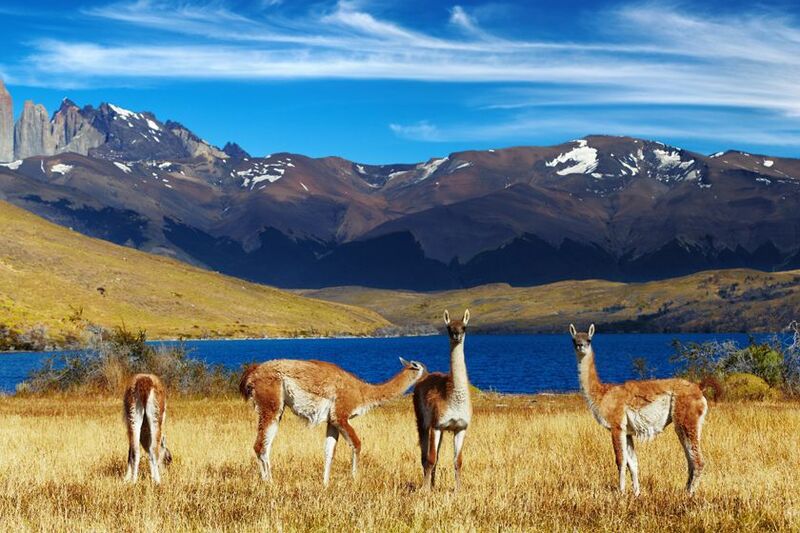 Explore Cape Horn & Puerto Williams as part of a wider luxury Chile holiday. Fly over Cape Horn and follow in the footsteps of Darwin as you come face to face with penguins, seals and dolphins. 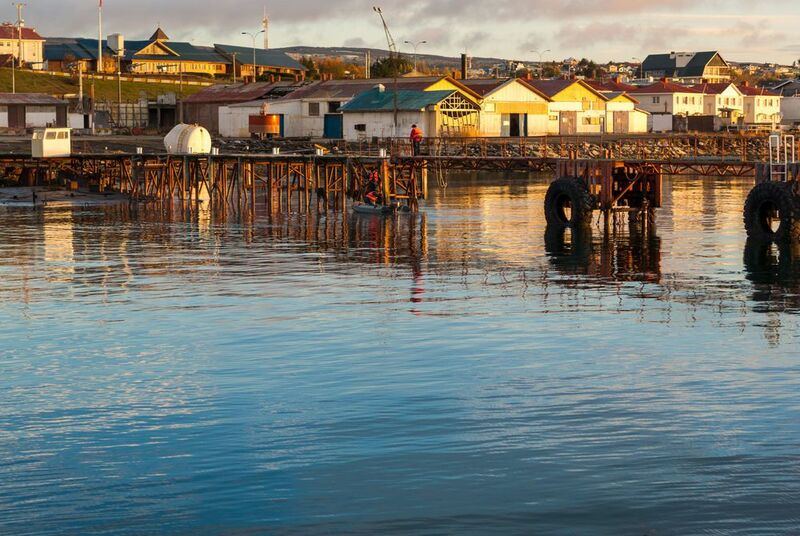 Board your ship, Stella Australis, in Punta Arenas where a welcome reception hosted by your cabin and crew will prepare you for five memorable days sailing one of the most remote regions on earth. 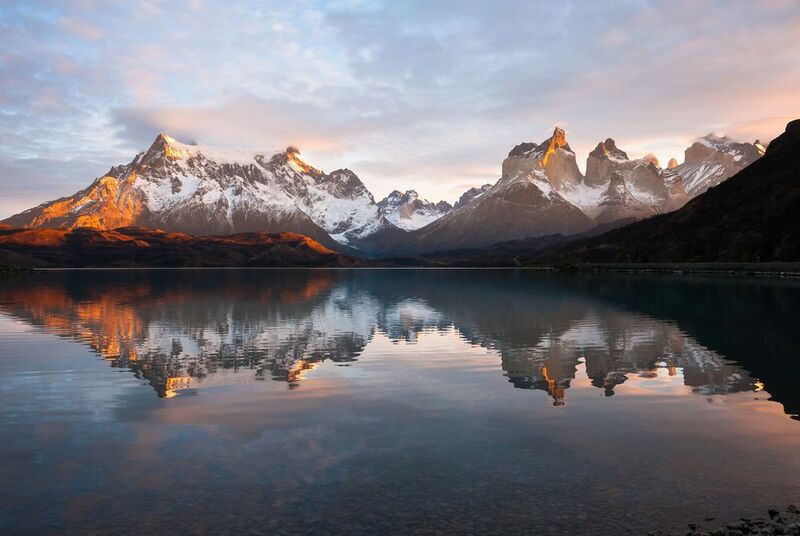 Witness the best of Chile's stunning natural world, from the vast expanse of the Atacama Desert to the lakes, glaciers and towering mountains of Patagonia in the south, staying throughout at some of the country's finest hotels. 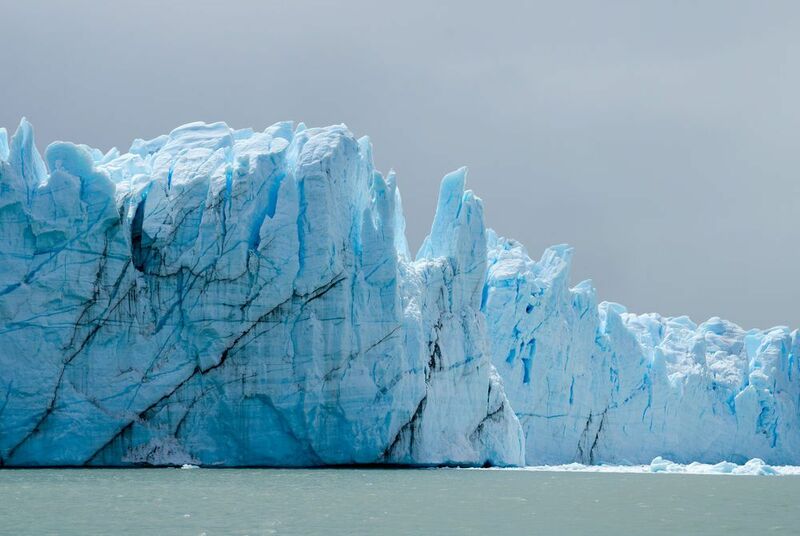 Explore Patagonia at your own pace, marvelling at the epic Fitzroy Massif, remote and rugged Torres del Paine National Park and one of the only advancing glaciers in the world: Perito Moreno. Along the way, you'll also spot whales, walruses, seals and penguins. 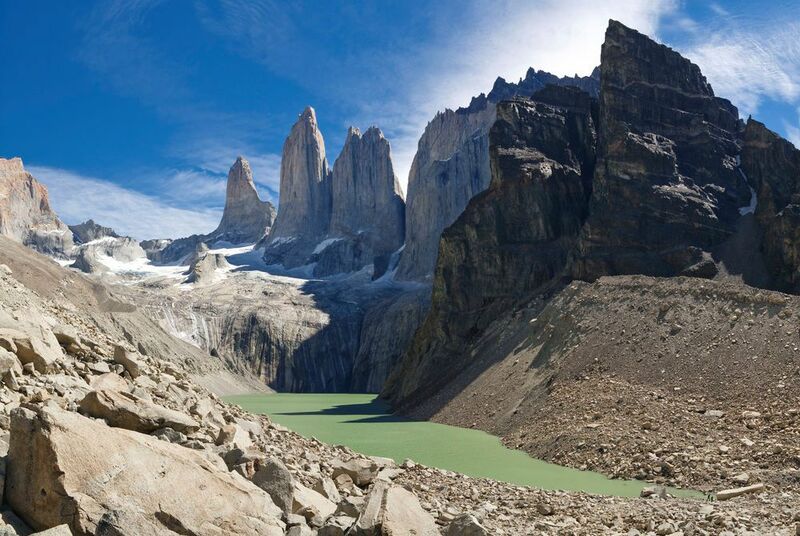 Chile is a destination made for adventure. 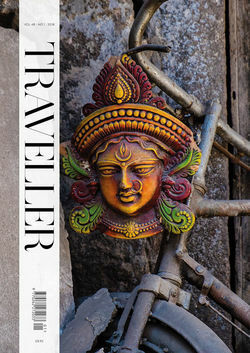 And, you’ll take in the best of it on this luxury itinerary, which pairs full inclusive stays at two explora hotels – one set amid the austere beauty of the Atacama and the other in faraway Easter Island.